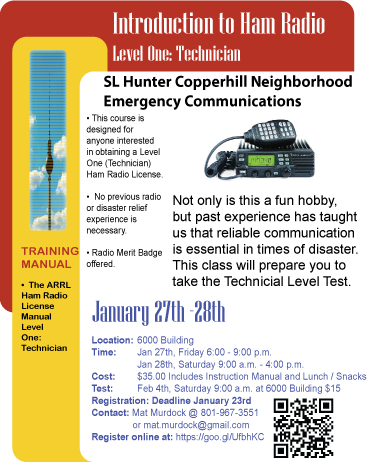 We are offing a Ham Radio Training Class. 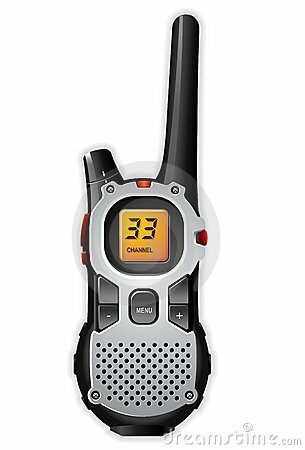 You can register here: https://goo.gl/forms/EGwAsrZJb9nbNXjl1 Below you can find out more. 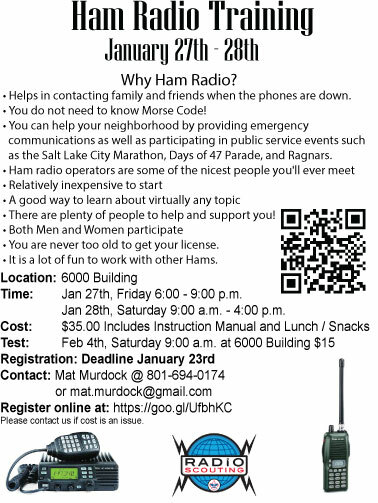 Come Learn what radios to buy, how to use radios you may already own, and how to effectively communicate with them.